A fascinating overview of ancient Greek culture, myth and history. Perfect background reading for Steiner-Waldorf teachers preparing for a module on Ancient Greece. 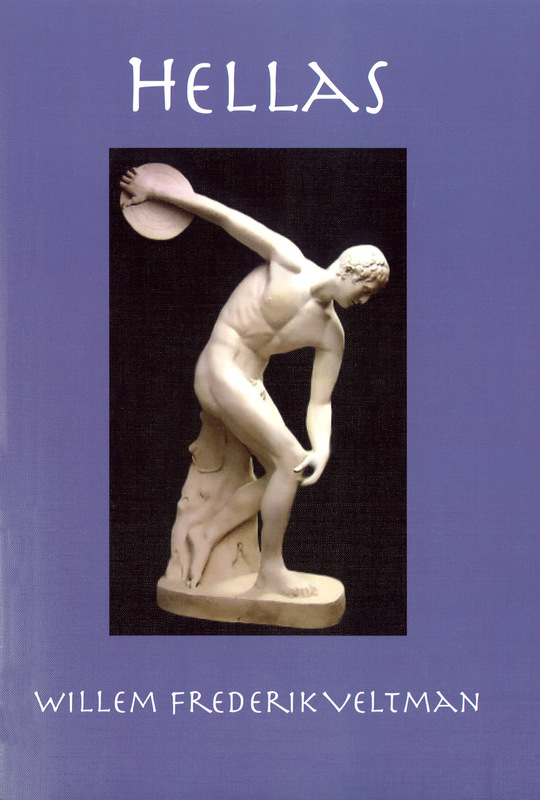 This comprehensive but readable book is a review of the key aspects of ancient Greek culture. He describes the concept of 'balance' as a core principle, and considers the Greek gods, architecture, sculpture and painting. In turn he takes the reader to the principal cities and describes the myth and history of each. He draws the stories together as part of the evolution of human consciousness, and the role of civlisation in Europe. This is superb background reading for any Steiner-Waldorf teacher preparing to teach Ancient Greece in Year 5 (age 11) or Year 10 (age 16). It will also be fascinating to anyone interested in the foundation of Western culture. 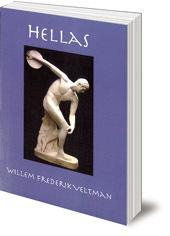 Willem Frederik Veltman, taught for many years at the Waldorf School in The Hague, Netherlands.